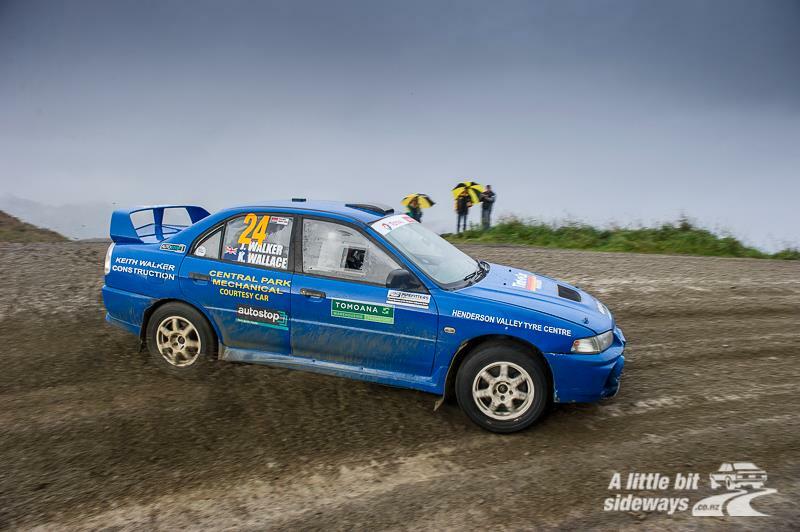 Dan Walker has been one of the biggest supporters of Category 5 – The Gull Rally Challenge, having contested the class every year since it was introduced for the 2013 season in his older Mitsubishi Evo. 2015 sees Walker moving into a newer generation Subaru Impreza and bringing brother Jono along as a team mate in his Mitsubishi Evo 4 under the Team Walker Motorsport banner. We caught up with Dan to check-in on his plans for the 2015 season. “I’ve had a second and a third, so I need to take it out. Then I thought I might as well bring my brother along as well, have a two car team and have a good time. It should be good,” states Dan on the season ahead. 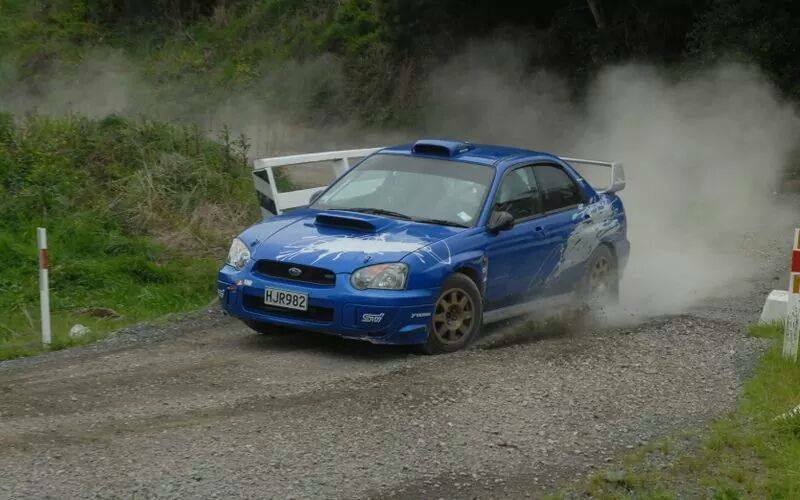 Despite series regulations only requiring competitors to compete in four events of the six scheduled, both Walker brothers have committed to a full six-round campaign including a first-time visit to the South Island events, Otago and Canterbury. We’re certainly looking forward to seeing the attacking style and colourful nature that both Dan and Jono will bring to the championship in 2015. 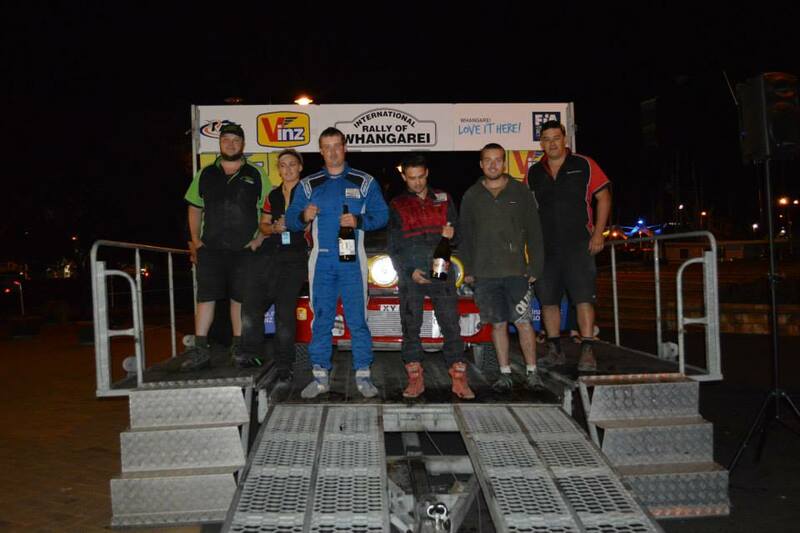 The Walker Team on top of the podium for Category 5 at Rally Whangarei 2014.